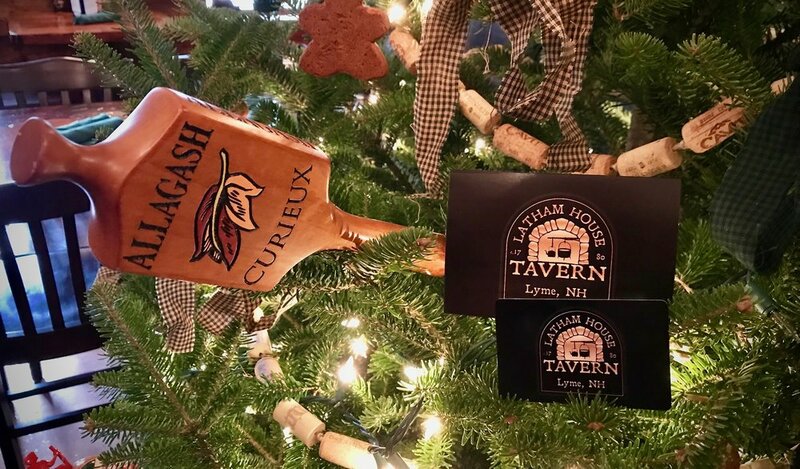 Gift cards of any value can be purchased on-site at the Latham House Tavern. They make a great gift for birthdays, holidays, and more! Give the gift of Good Food, Good Beer, & Good Times.